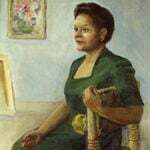 Though her own work is no longer widely read, Jessie Redmon Fauset is still remembered as one of the “midwives of the Harlem Renaissance,” an influential circle that ushered in a new generation of creative voices in the black arts movement. 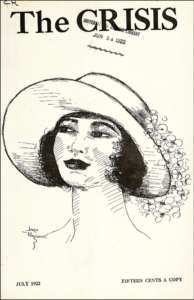 Fauset started her career after reading T.S. Stribling’s novel Birthright (1922). 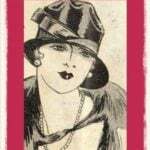 This novel about black life written by a white man introduced fallacies to the public, and influenced Fauset among others to write about their experiences as people of color for a more accurate account. 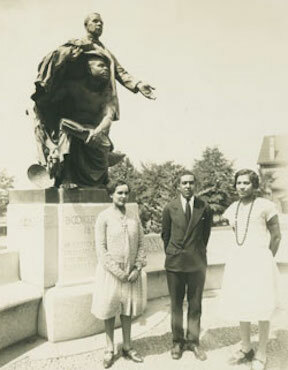 Fauset joined W.E.B Du Bois and Alain Locke at the NAACP’s The Crisis as editor. 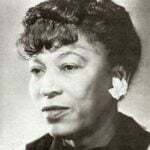 In her seven years there (1919–1926), she became known for her unique focus on the African-American experience. 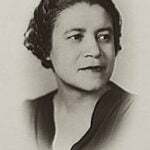 Fauset hoped to spread pride of heritage through the poetry and novels of her contemporaries, as well as her own. Throughout her career, she received criticism for her position as a privileged middle-class educated woman of mixed race. 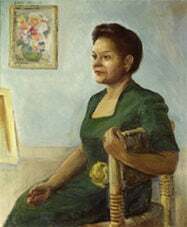 The politics of identity and a more urgent need to overturn racial bias laws pushed Jessie Fauset’s work and voice to the fringe by the mid-20th century. 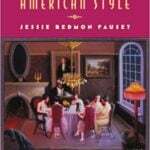 Jessie Fauset wrote to educate black youth rather than to impress white people, highlighting successful black figures as role models. One of the many reasons for this was inspired by the overwhelming emphasis on white figures in public school history. 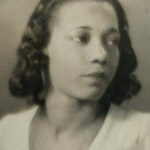 As the first black woman to attend Cornell University and one of the few women in her field at the time, she provided a political and literary path that paved the way for literary accomplishment by her female peers.